Packed with juicy gossip and lurid sexual details, this is the explosive bestselling biography of one of the greatest artistic geniuses of our time. This controversial expose reveals in shocking detail the torments and passions of a man in love with life and art. 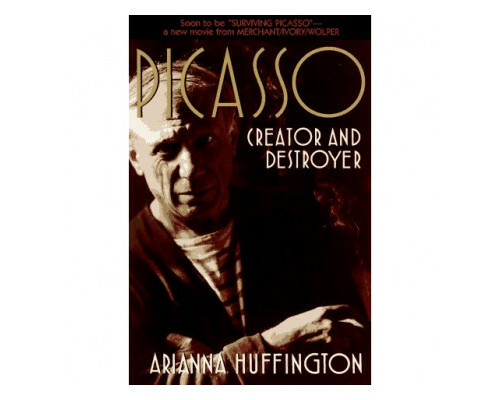 Picasso has already spent 10 weeks on the New York Times bestseller list and is a BOMC featured selection. Includes 32 rare personal photos. HC: Simon & Schuster.